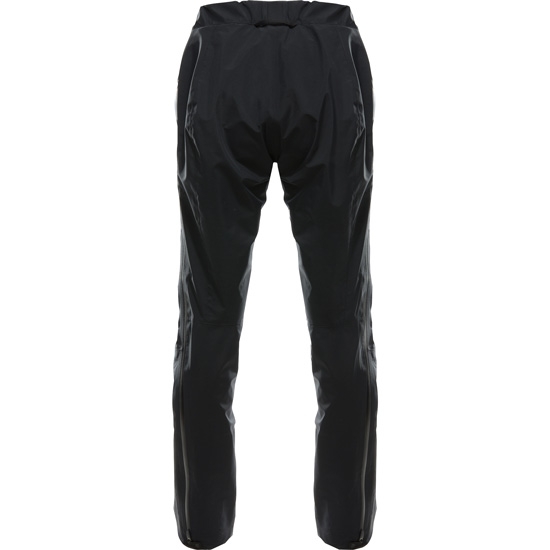 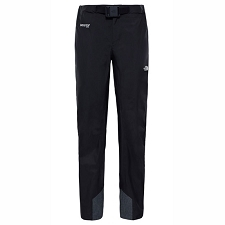 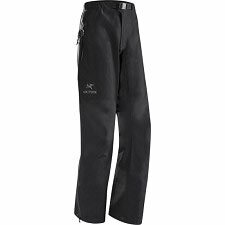 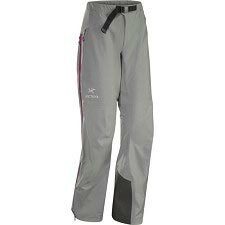 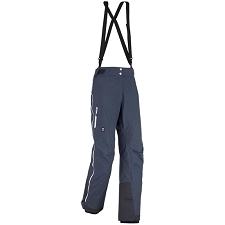 Haglöfs waterproof technical trousers for women. 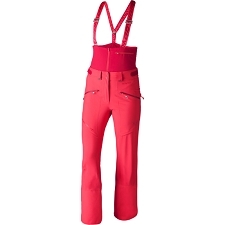 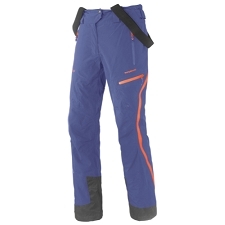 Designed perfectly for skiing and mountaineering thanks to their durability and resistance. 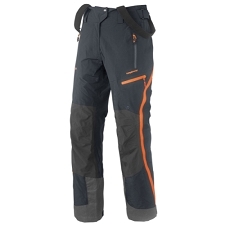 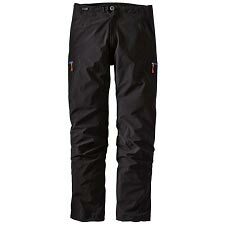 The Kabi (K2) Pant W has been designed to meet the highest demands of the mountain. 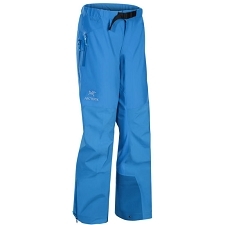 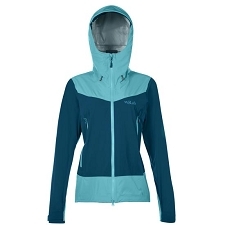 It's membraned fabric Goretex & reg; 3-layer Cknit guarantees perfect waterproofing and breathability during alpine activities; effectively protecting from rain, wind or snow as well as providing greater softness and ductility from the fabric itself. 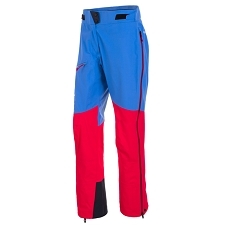 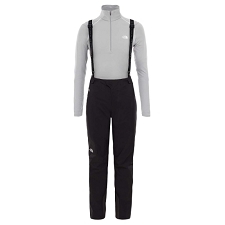 The design is reinforced with Scholler Keprotec fabric on the inside of the ankles which is resistant to abrasion and wear, to avoid tearing the garment when wearing crampons or the corners of the skis. 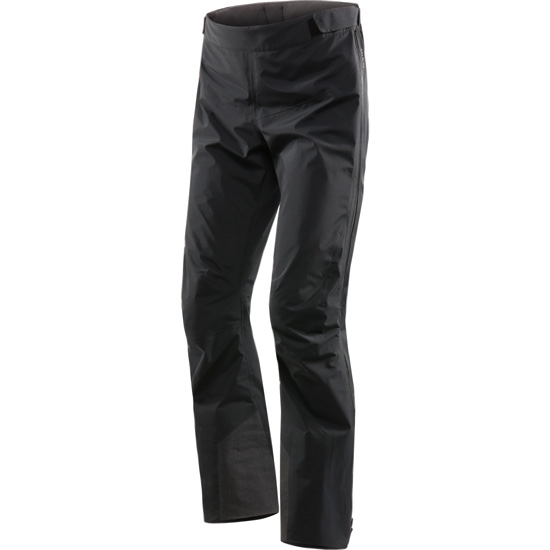 Gore-Tex membrane 3 layers, waterproof and breathable. 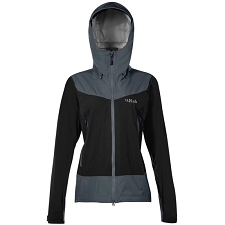 Side zips with full opening and double carriage. 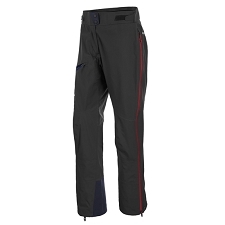 Adjustable, semi-elasticated waist with soft interior for comfort. 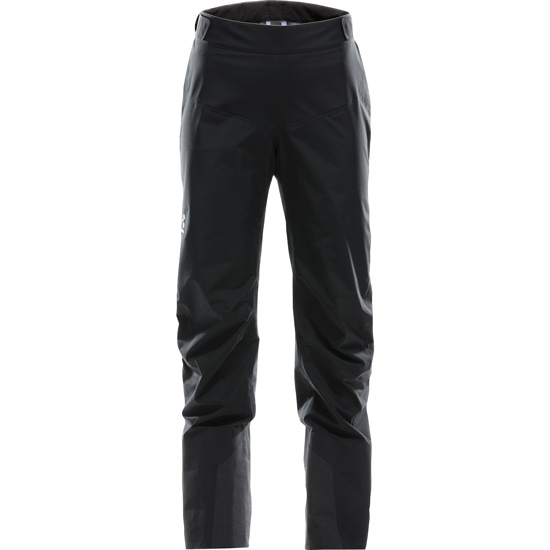 Customer Opinions "Kabi (K2) Pant W"